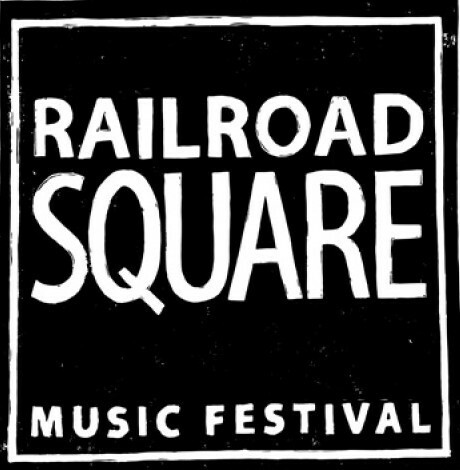 Hubbub Club is honored to be part of this free music festival, which takes place on Sunday, June 7th, 11am-7pm, at Railroad Square in Santa Rosa. Hubbub Club will play at the the South Stage at 3pm. This is a free music festival produced by the awesome Josh Windmiller and will features tons of locally grown, high quality, hip-shakin’ music. Please click here to support this free event with your donation.